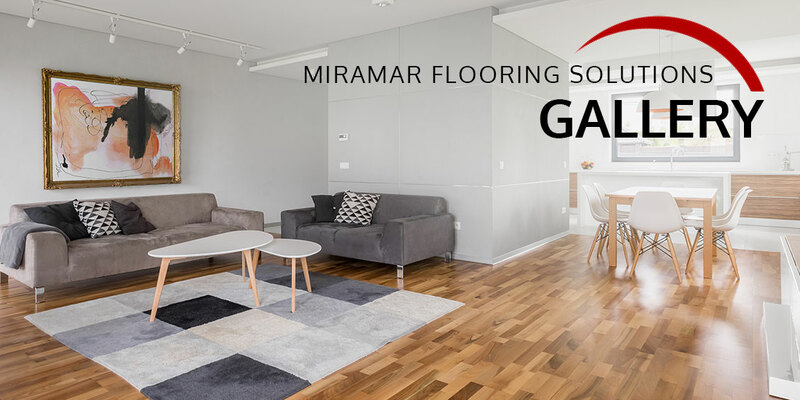 Our Services Include All Flooring Installation | Free Design Consultation | Wood Floor Restoration | Countertop Fabrication and Installation | Financing | Full Home Remodel | Carpet Binding. 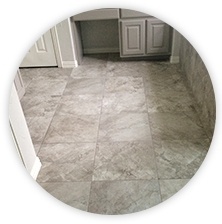 Our flooring and home remodeling specialists offer service to clients across Frisco, Prosper, Plano, The Colony, McKinney, Little Elm, Highland Village, Lewisville, Flower Mound, Corinth, Carrollton, Denton, Celina, Coppell, Southlake, Cross Roads, and Dallas, Texas. 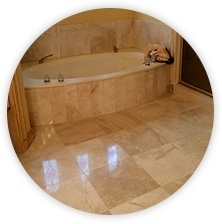 We offer flooring installations, home, kitchen, bathroom and outdoor remodeling. 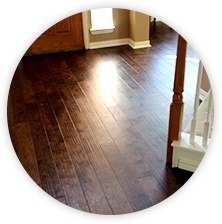 Get in touch with our flooring and home remodeling specialists today.